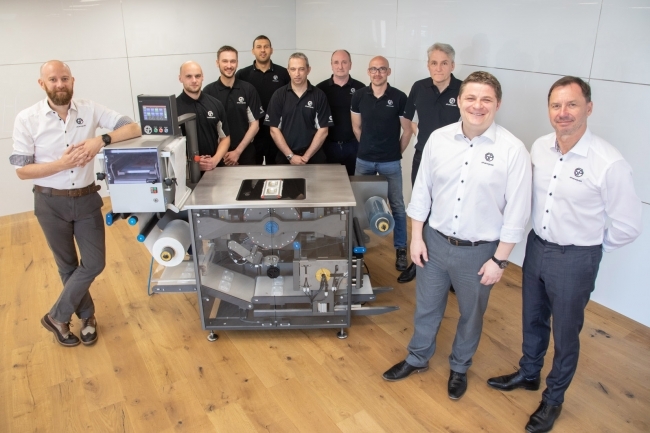 A new packaging solution for the medical and food sectors is set to deliver more than £3m of sales for a leading East Midlands manufacturer. Shawpak, which is a new division of Derby-based Riverside Medical, is expecting orders to treble in 2018 after stepping-up the roll-out of new thermoforming machinery that provides space and cost savings whilst delivering the same level of performance for customers. 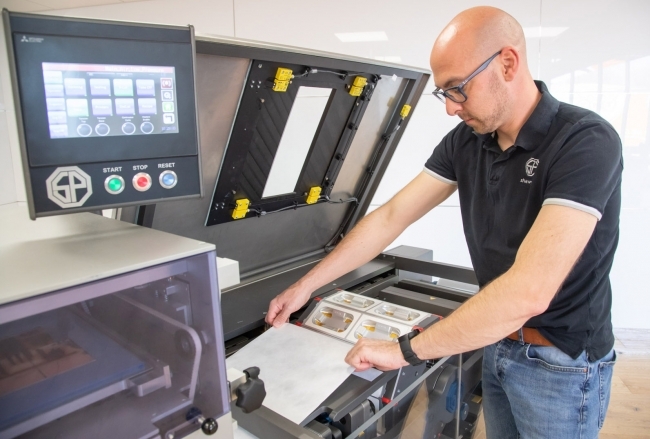 £1m is being invested in creating a state-of-the-art production and showroom facility, whilst 25 engineering and design professionals have been recruited to cope with increases in volume and the aim to sell 100 machines every year by 2020. Tony Crofts, Sales and Marketing Director, explained: “We have been developing the Shawpak range for three years and the market has now started to understand and take advantage of the benefits our technology provides. He continued: “The Shawpak model is dramatically smaller than existing machines, has very low energy consumption and does not need water cooling. It also offers excellent product control, providing major space savings on the production line, whilst still maintaining the quality and the high volume requirements demanded by customers in the sector. Shawpak’s initial success has seen it secure sales across both the UK and abroad, with export levels now reaching almost half of the annual turnover. Medical has offered the biggest growth so far, although the nature of the technology means the company has just secured its first orders in the food industry, with only a few slight modifications required to make it suitable for customers in this arena. This combined approach will help it move towards £3m by the end of 2018 and £10m by 2020, a jump in sales that would create a further 15 jobs. Tony added: “And this will definitely be a global operation. After a sustained period of relationship building, we now have agents and distributors, spanning every continent on the planet. Shawpak is a division of Riverside Medical, a specialist in the design and manufacture of complex medical devices, packaging solutions and contract fulfilment. Established in 1979, the company currently employs over 200 people and boasts annual sales of £12m from its facility in Derby.